The perfect encounter between high quality acetate, manufacture and design. The Zeki model, part of #ProfileCapsule, is a masterpiece of handicraft and the result is a front star shaped, while the acetate base composes the background. Ideal for women living their life as much real as ideal, as only the starsmetaphorically can offer: eyes on the sky to see what really stand above us. 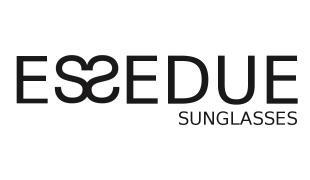 Zeki is a very fashionable model, ideal with sun lenses, extremely lightweight because of the manufactured acetate, resistant as only ESSEDUE can guarantee and certify. A unique eyewear: a real masterpiece.